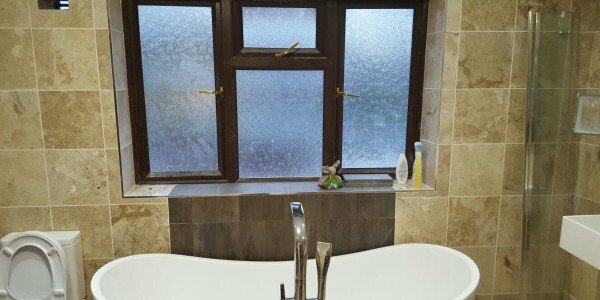 As specialists in bathroom tiling, we pay attention to even the smallest of details, making sure everything we do is flawless, and you as our client, is satisfied of our work and your new bathroom. If you feel like your bathroom needs a refreshing change, don’t hesitate to contact Neo Tiling today. 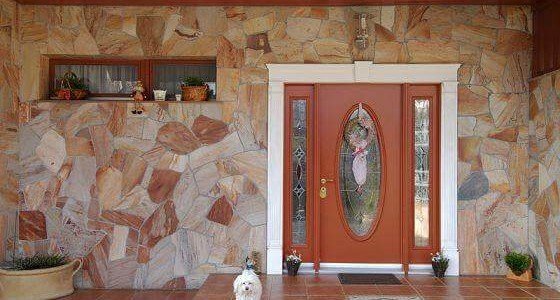 With the wide variety of tiling materials and color options available, the only challenge is choosing the design that is most pleasing to your eyes, and there are plenty of them. The tiles are made from every possible material you could think of, ranging from the usual ones to the more exotic: ceramic, porcelain, metal, glass, terracotta, natural stone, wood clay, leather or fossil. 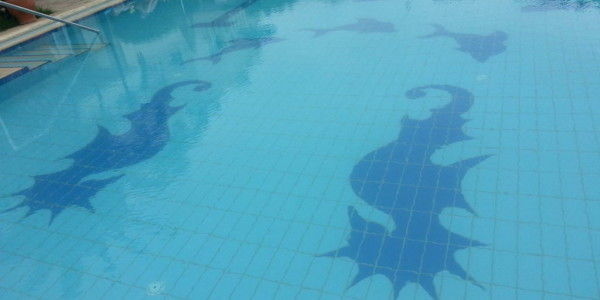 They also come in a great variety of shapes and sizes. On top of that, you can enhance the design with accessories, such as accent tiles. Flexible Wall Tile is a mixture of natural granules in an acrylic dispersion, obtained through baking. The sheet’s thickness is about 3- 4 millimeters. 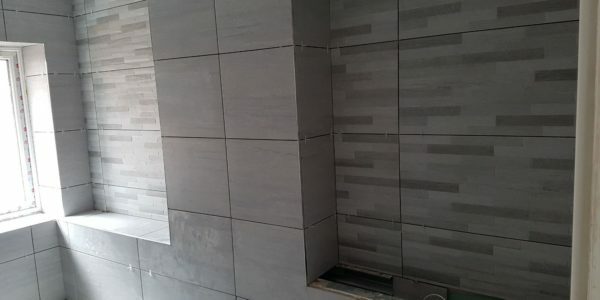 These Wall Tiles can be successfully used for finishing interior and exterior protections for buildings such as houses, blocks, market houses, hotels, guesthouses and restaurants, conference rooms, shops, showcases, bars, public areas, fireplaces, chimneys, balconies, parapets, sockets, basements and terraces. Unlike the classical stone, Flexible Wall Tiles can be easily fitted on curved surfaces or edges without needing special shapes. 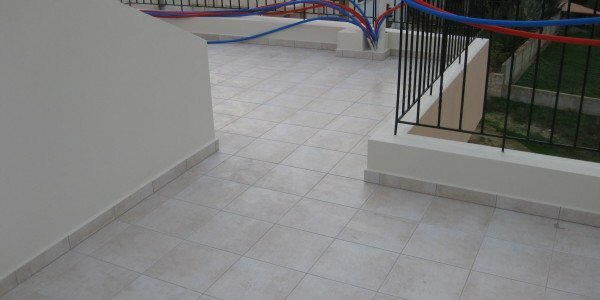 These tiles can be mounted at any height due to their low weight. They are available in a wide range of colors and their prices are much lower. Neo Tiling's professional contractors install underfloor heating systems that come to the rescue of homeowners from both an aesthetic and an economic perspective. Such a system can be used as the sole source of heating for a room. Being also cheap to run, it’s an excellent choice for a building extension that otherwise would require a new heating system. It is the perfect solution for heating a full household just as much as it is for individual rooms, be it a kitchen or a bathroom. It can be used as a primary heat source or a secondary one, meant to solely keep your toes warm. 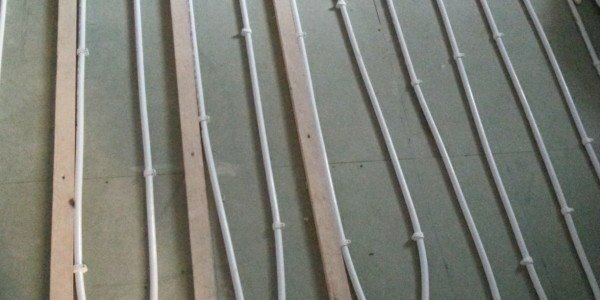 The underfloor heating system is durable and reliable, given the wires aren’t damaged. This system can be used under most if not all floor finishes, including wood, carpet, vinyl, laminate, stone and tile. Nowadays, there is an exciting and extensive range of floor and wall tiles to choose from, all available in a variety of styles, sizes and finishes to answer to all of your home improvement needs. Neo Tiling can successfully provide the fitting operation for any one of your choices, guaranteeing the final result will fit both your taste and your home’s design by creating the perfect interior in a quick and affordable manner. 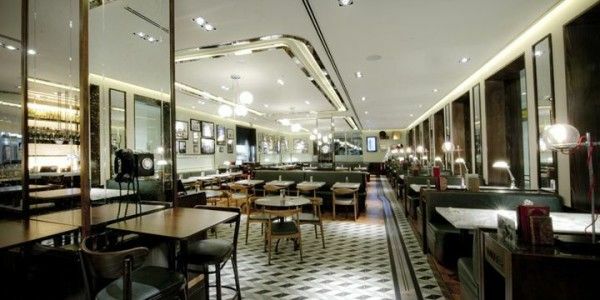 If you're looking to open a new restaurant or bar or just overhaul the look of an existing one, make a notable first impression by using superior tiles and installation services. 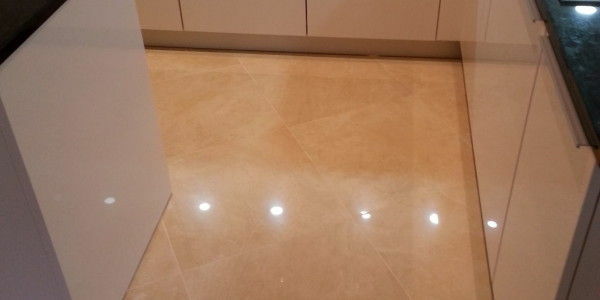 You can get the latter from Neo Tiling, a capable tiling contractor, which has similar projects throughout London and its surroundings. 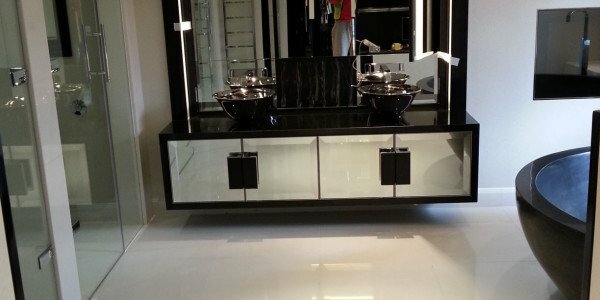 At Neo Tiling, we pride ourselves on the quality and expertise we provide through our services. We've made a habit of working with only the best tiling materials and tools in the industry. Contact us now and take advantage of our competence. When choosing tiles for an office environment, it's best not to get the ones you would normally get for your home. The first thing you need to do is to analyze the environment of the workplace. If it's a corporate environment, the tiles need to provide the least amount of distraction to your employees, so they can properly concentrate on their work. The best tiles, in this case, are the bigger ones, with more subtle colors. 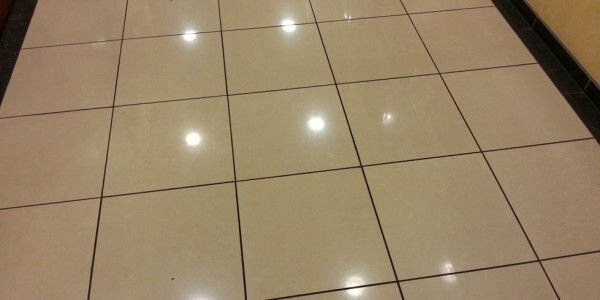 The easy to clean and maintain feature of wall and floor tilling doesn’t get more useful than in a kitchen. After having it tilled, you can forget about wasting hours and hours on cleaning up, on applying a new layer of paint or whatever it may take for your kitchen to have and maintain a clean aspect. Just wipe your tiles from time to time and enjoy a clean, hygienic environment that will beautify your home for years to come. By far one of the most luxurious additions for any home would be a swimming pool, so it is important that it looks the part. Whether you want calming white or vibrant blue tiles for your place of relaxation, our Neo Tiling professionals will make it happen. We can create any effect or finish you may want, regardless of whether your project is a refurbishment or a new build. Whether you are admiring the scenery in springtime, having delicious barbecues with your friends in the summer, shooting fireworks in autumn or playing with snow in the winter, you will forge many memories in your outdoor space. For this purpose, our professionals at Neo Tiling can help you create an area you will be proud of by adding beautiful external tiles. Even though the concept of a domestic wet room is relatively new, the idea is gaining more and more ground in the mindset of homeowners. A wet room is basically a walk-in shower area that levels with the surrounding floor, having a slight slope to a drain fitted into the floor and the shower and faucets fixed onto one of the wet room’s walls.